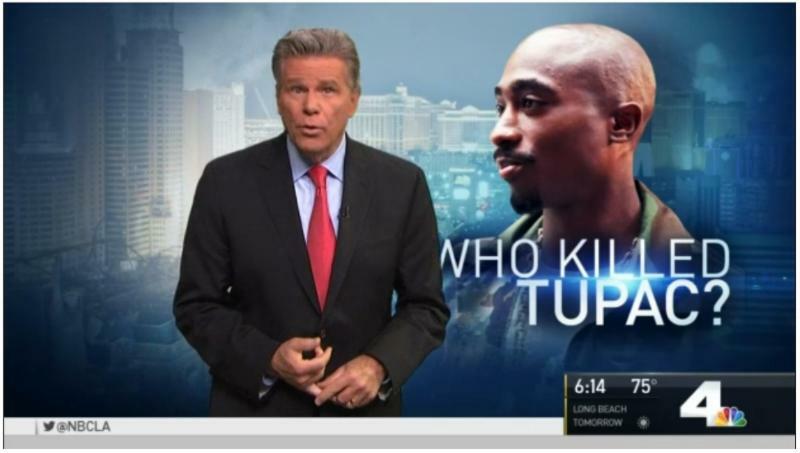 The March 10th release of the controversial new film Tupac Assassination: Battle for Compton (Available on Amazon.com, I-Tunes, Google Play and On Demand platforms nationally) has created an international media storm. News pieces about the movie have gone “viral” being picked up by over 1,000 web sites globally and have been viewed by millions. VH-1, BET, Reuters, World Entertainment News, NBC-Los Angeles and Reuters have featured “Compton” in their media. 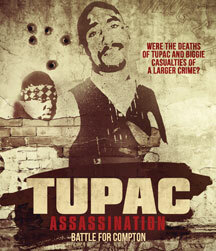 Tupac Assassination: Battle for Compton is the third in the MVD distributed Tupac Assassination franchise, which all explore various facts and theories surrounding the unsolved murders of 2017 Rock and Roll Hall of Fame Inductee Tupac Shakur and former rapper Christopher “Biggie Smalls” Wallace. “Compton” explores a new understanding of the killing of Shakur, and alleges that the shooting that occurred in Las Vegas September 7, 1996 was not a direct attempt on Shakur, but Shakur’s fatal shooting occurred because of a takeover scheme against his record label (Death Row Records) CEO Marion “Suge” Knight, orchestrated by insiders to the Death Row label. Over the last 20 years there has been much in the way of speculation and innuendo about that happened to cause the threat on Knight and Shakur. Police have not solved the case. Some retired LAPD detectives have posited opposing theories on who may have been behind the murders, but no one yet has come forward with a comprehensive understanding and context to the homicides until now. Fans have raved that “Tupac Assassination: Battle For Compton” “wraps it up.” Fan sentiment is that the story “just makes sense” and that once one understands the entire scope of the greater problem that eventually lead to the shootings, they aren’t surprised by how the shootings happened- or why. Case closed. Tupac Assassination: Battle for Compton from MVD is currently available for rent or purchase at Amazon, I-Tunes, On Demand, DVD and Blu Ray editions internationally. © 2019. MVD Entertainment Group.